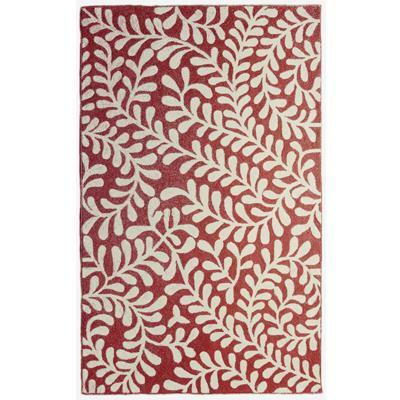 With spaces opting for clean hardwood these days, area rugs are key! They add the softness and warmth to what can often feel like an otherwise undressed space. There is an option for every price point. Here are a few that I love right now. Inexpensive Home Depot option with high impact! Sisal is classic and adds the perfect texture. 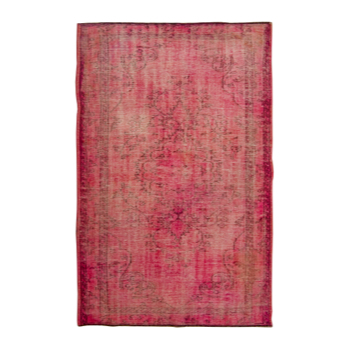 Madeleine Weinrib area rugs are so fresh and current. Crate & Barrel have some on-trend options that are not too expensive. Second life rugs from Elte.